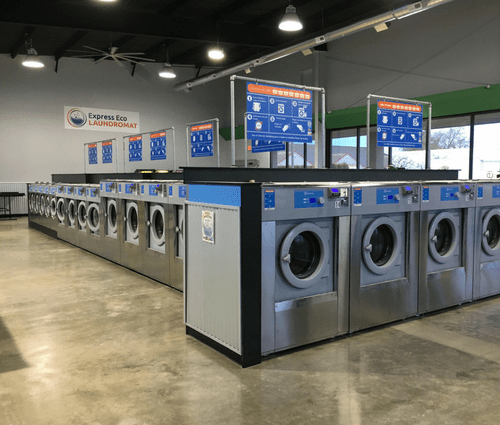 Woodburn’s newest laundromat with equipment that will save you time and money! We also offer wash ‘n fold services for both businesses and the public alike. Sanitize your washer’s soap compartments and drum before you use it. It’s FREE and only takes a minute. Using the quick wash setting and our efficient dryers, you can be on your way in just 45 minutes! 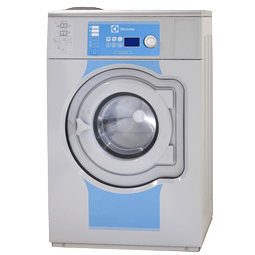 When you combine our amazing Electrolux washers and dryers, you are able to dry most loads for as little as $0.50-0.75! 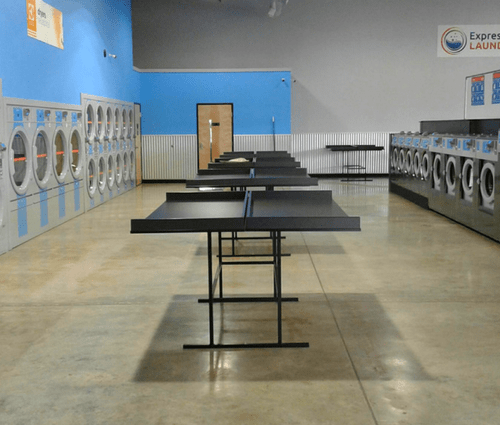 We have Giant Washers that can do up 75lbs or 7 loads of laundry at one time! Big enough for any comforter or blanket. Sign up for eco rewards. save up to 21% with every wash.
learn how to get started with rewards. 2 minutes to drop off and 2 minutes to pick up! Laundry has never been easier. Did you know we offer commercial wash ‘n fold services for the great businesses in Woodburn. Drop your items off and have them ready next day! We will wash & fold your items… only $1.25/lb with a $10 minimum! Bleach, ironing, hangers, and other certain items are extra. Any items not fitting in the bag will be charged at the regular $1/lb. Start using Fascard app and check machine availability on your phone. Warm and fresh laundry needs a spot where it can be folded. Fortunately, there are plenty of folding tables to choose from! We offer free Wifi at all of our stores for you to browse the internet at your leisure. Just look for the sign on the wall. Need to go? We have you covered with a clean restroom for all to use. Nobody likes going to the laundromat. I guarantee you that you won't think it's so bad once you try the eco-laundromat. The staff are friendly and always strive for customers satisfaction. The place is clean, affordable, and timely. If you're a traveler and don't like carrying cash....go here! Place is brand spankin' new and accepts credit/debit. Bring coins for soap like usual though. 🙂 Drove by here by accident and excited cuz i don't like carrying cash.. Cold wash by default. Love it!